In 2016, four of the UK’s exceptional young string players came together to form the Albion Quartet, rapidly establishing themselves on the international stage. 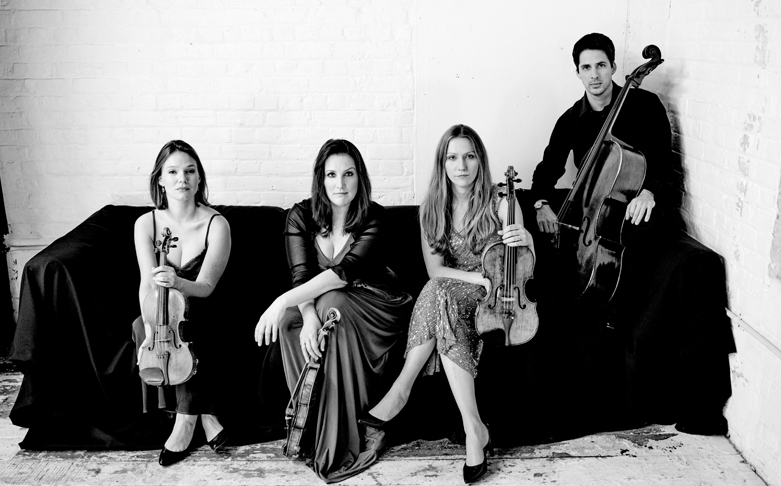 Current engagements include concerts at the Wigmore Hall, the Louvre and the Concertgebouw, Amsterdam. The Quartet broadcasts frequently on BBC Radio 3 and is recording a Dvořàk cycle for Signum Records. To book a wheelchair user space please contact the Box Office on 01543 306150. A 50% discount is available to carers and essential companions (not available to book online)..